All hail to the first ever duly elected female CEO of a Nigerian state. 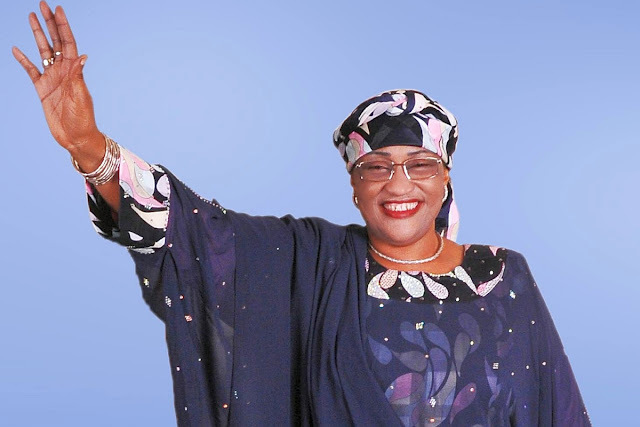 The Taraba State Governorship Election Tribunal in Abuja declared her Alhaja Aisha Alhasasan of the All peoples Congress (APC) the winner of the state election held on April 11,2015. This was announced on Friday, November 6, 2015 which was also her birthday. Nigeria's democracy just got a boost. She is a CEO of a State, isn't she?